Hello all you beautiful Lou Lou Girls readers! 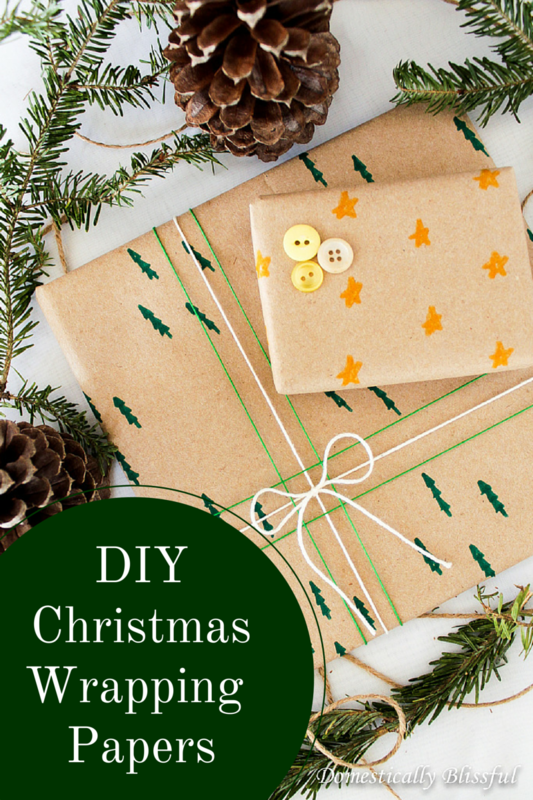 I’m Giustina & I’m just popping over from Domestically Blissful to show you my DIY Christmas Wrapping Paper that you can make with your whole family! 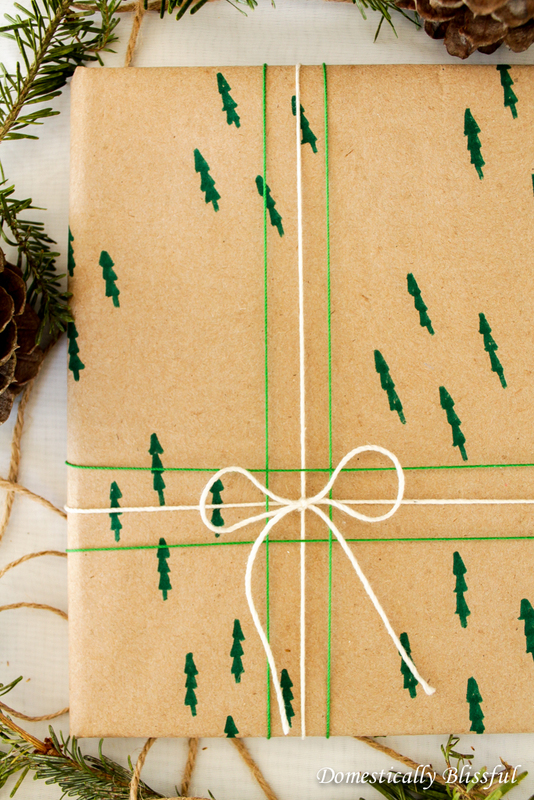 I had so much fun this summer making wedding wrapping paper that I knew I had to make some more for Christmas! And even though this is my first time meeting you I must admit I couldn’t help but wish that I had some little ones to decorate this Christmas wrapping paper with – but I did have plenty of fun making it myself. One of my favorite parts is that this was a free craft since I already had everything I needed. But if you don’t have markers or brown packing paper they only cost a dollar each at the Dollar Tree making this a $2.00 craft! 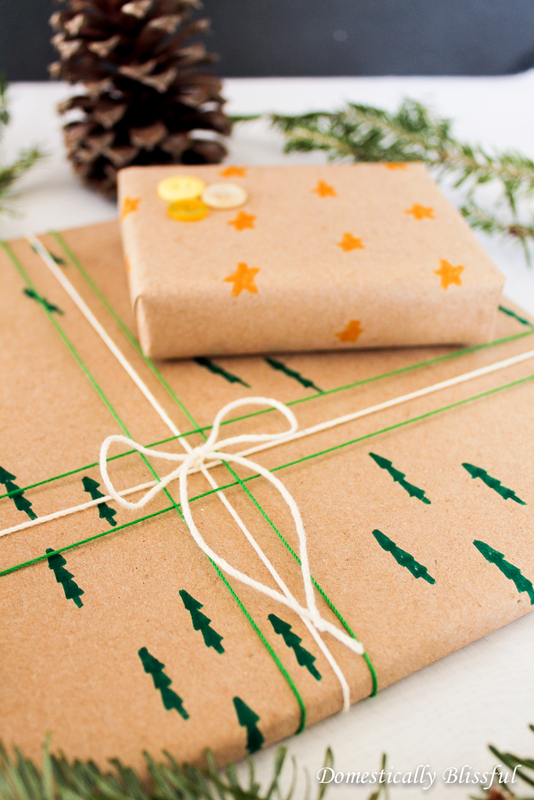 You can create your own Christmas Wrapping Paper in just minutes or make it a fun craft for the whole family to take part in this holiday season! Jot Mailing Paper – I bought mine from the Dollar Tree Colored Markers Glitter & Glue, Paint, Stickers, Twine, String, Ribbon, Buttons – optional All you have to do is unwrap the paper & decorate! I decided to do little groups of Christmas trees & a pattern of stars. If you are making these as a family it might be fun to have your kids decorate the paper with a scene from their favorite Christmas movie or depict a picture of their favorite thing about Christmas – like the nativity scene or Christmas caroling. 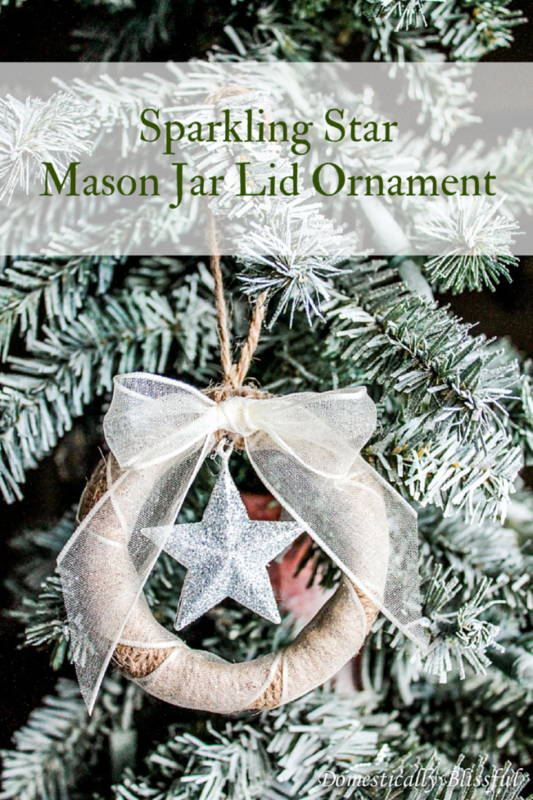 Maybe even pull out the glitter, glue, paint, & stickers & turn this into a whole evening of Christmas crafting with your family! 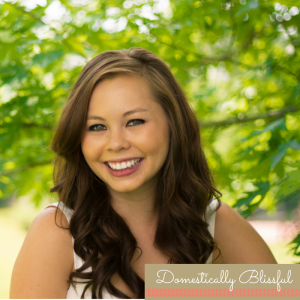 If you love crafting I’d love to have you follow along on Instagram & Facebook where I post lots of fun craft & DIY projects! 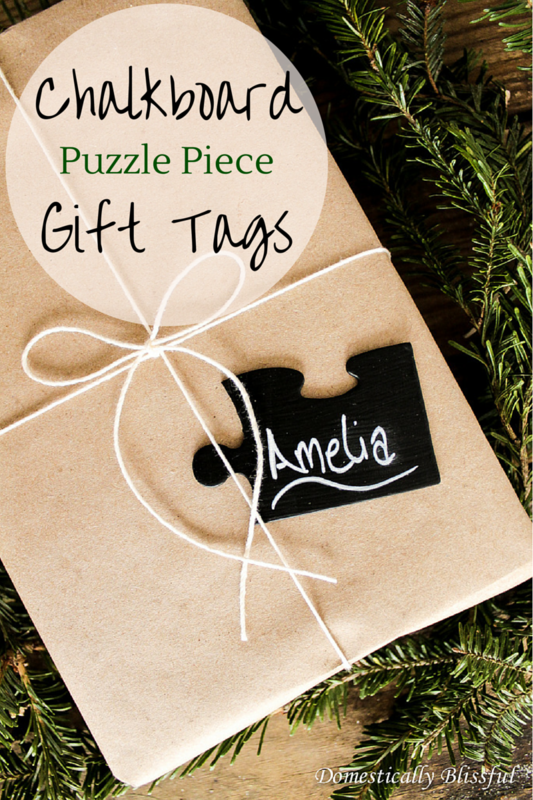 Looking for more craft ideas this holiday season? I’d love for you to swing by Domestically Blissful! 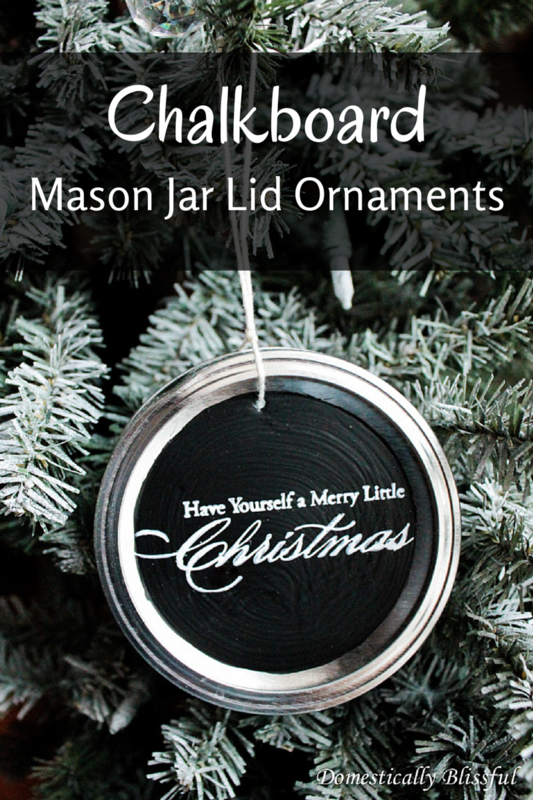 Here are a few of the most popular posts at DB right now: Chalkboard Mason Jar Lid Ornaments Sparkling Star Mason Jar Lid Ornament Chalkboard Puzzle Piece Gift Tags Thanks for having me Lou Lou Girls! I hope you all have a Merry Christmas & Happy New Year! 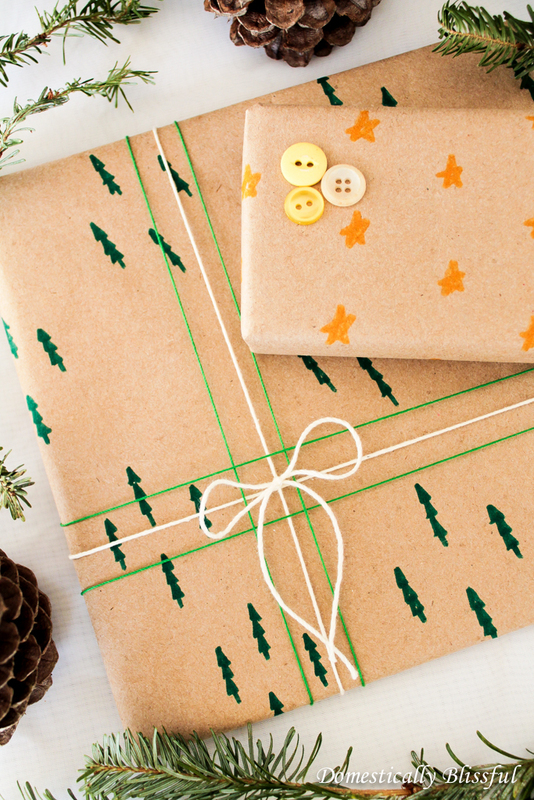 What a great idea for Christmas wrap. So cute!